Stay up to date with what's new from our company. Our customers can now reach us on a new Freephone number 0800 689 4768. Our old number is still available 0845 299 6333, however I'm sure our customers will prefer the new number. At last we have been able to source Kindle 7 inch Fire HD Screens. The Fire HD screen comes complete with the LCD bonded to it. This makes the unit quite expensive but we have tried to keep the cost of the repair down by investing in new tooling to reduce the repair time. January 8th 2013 - Kindle Fire & Paperwhite Screen repairs added! We have finally managed to source digitizers and screens for customers needing repairs to the latest Kindles. For weeks we have been recieving calls from customers who have managed to break new Kindle Fire and Paperwhite screens. At last we can help, as the delivery arrived today. We are still unable to source Kindle HD glass digitizers. Kindle Screen repairs on the up! It's official; Kindle repairs are now the most popular thing we repair. We can’t believe it, the Kindle screen repair service has shot through the roof. We are getting close to a hundred hits a day on our website, which is phenomenal. We are now looking to increase our technical staff levels to cope with the demand. 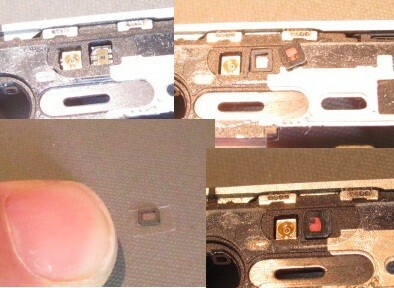 There is many an on-going debate on the problem that occurs when you replace your digitizer glass on an iPhone 4. Eventually, we believe we have solved the problem! I have spent the best part of three days trying to sort through this one. I have tried all sorts of things from strips of insulating tape cut and placed over the sensor to colouring in the window on the glass. I couldn't work it out, each time I put the phone back together, the proximity sensor still didn't work. Finally I worked it out and hopefully this will help other people as well. We repair, refurbish and sell used iPhones and had come across this problem a few times in the early days of our business but recently, using better quality digitizers, we hadn't seen this for a while. 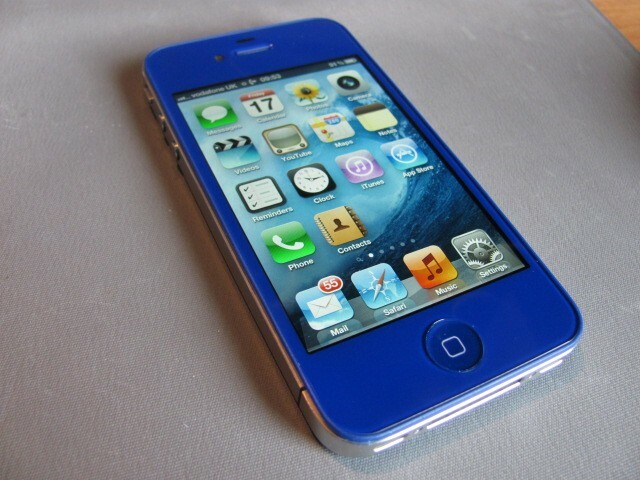 I did however, as part of a promotional gimmick buy a pretty Blue front and back to customise a phone. As I said, in the early days I had tried loads of different things, many suggested through this website and many others to try and work out this problem. Some say software issues, some say hardware. OK to clear this up, my logical guess it's a hardware problem that the software can't adjust to. It may well be that the clever software only works in a certain range, I'm not sure. What I do know is, it's the sensor that can't cope with the variations on the different glass digitizer fronts. These vary from supplier to supplier, some work and some don't. During the many dismantling procedures in trying to get my customised blue phone to work, I tried one of my standard white digitizers and it worked perfectly so I knew it wasn't the sensor at fault. It's the quality of the window that lets Infrared light pass through it that can determine if it works or not. 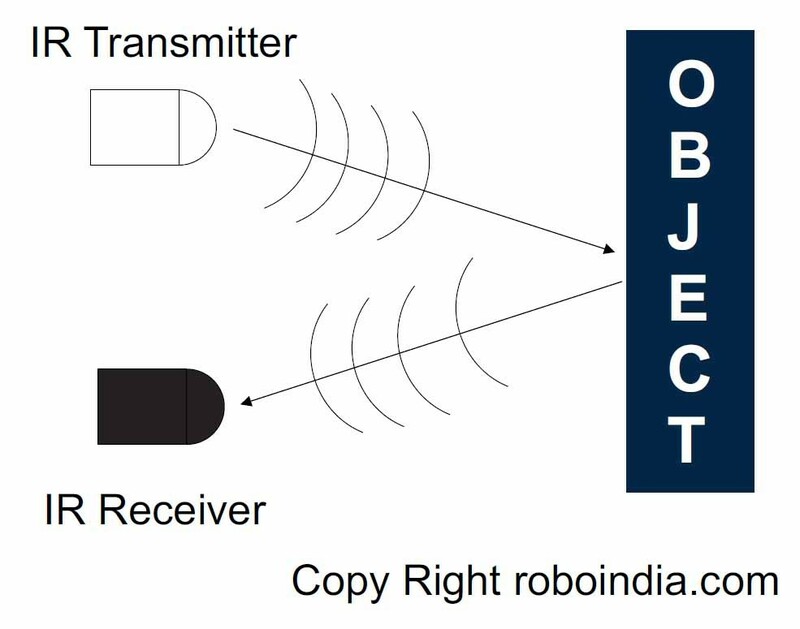 The IR emitter sends out the signal and when you cheek or ear gets in the way it reflects back to the receiver and tells the screen to turn off. I had tried all sorts and then I read an article about putting a little UV filter over the sensor and how it worked 100% so I decided to order one from eBay. When it arrived, it was much smaller than I imagined. When I looked closer, I realised this was already fitted to the iPhone I was trying to get working. I had thought that I was buying some little add-on when in fact these are fitted in front of the receiver anyway. Now I really was confused. Having stripped this phone down for the 6th time (the screws are starting to look a little worn out now), I though I'll stick this new little filter over the top of the old one. If this is what is recommended, I couldn't see that information clearly written down on any of the websites or anywhere on eBay where people are selling these. But as the phone was in bits, I thought I would try it. Below is some images to help understand what I am trying to explain. As you can see from the pictures, it's quite small and only fits over the right bit of the sensor (which I assume is the receiver). Top Right - Filter fitted (This is standard as it leaves the factory). I have placed an extra filter to the right for comparison. Bottom Right - Sensor with two filters fitted. Bottom line is, with the extra filter it worked so now my iPhone with pretty blue front and back works as it should. New facility for Apple iPhone, iPad and iPod repairs opens in West Sussex. A new business venture between Hugh Thomas and Chris Halliwell opens this month in Partridge Green, West Sussex. REO Technology Ltd. will offer a full repair and refurbishment solution for the ever popular Apple products. "Our aim is to offer a first class service to our customers who have invested in a quality product like Apple and expect a premium service when things go wrong" said Managing Director Hugh Thomas. "There are many one-man bands offering cheap, poor quality parts for people to repair products like the iPhone, themselves and they can easily run into problems. It's very important that repairs are done in a controlled environment with full protection against static damage". REO have created a simple and pain free solutions for customers needing a quick and cost effective repair to their mobile device. As an example, the most popular is there SILVER service where customers are shipped a replacement phone to use whilst theirs is being repaired. After an order is received, the customer is posted a replacement phone, along with a Royal Mail Special Delivery pack to send in their iPhone. All products are thoroughly tested and listed upon receipt and repairs are normally turned around in 24 hours. The iPhone is then returned via Royal Mail Special Delivery. All repairs are covered by a 6 month warranty against failure. For more information go to www.reotech.co.uk or call our helpline on 0845 299 6333. You'll find everything you need on our new website, including lots of helpful information and our latest offers. Still need more? Just call us on 0845 299 6333 or drop us a line!